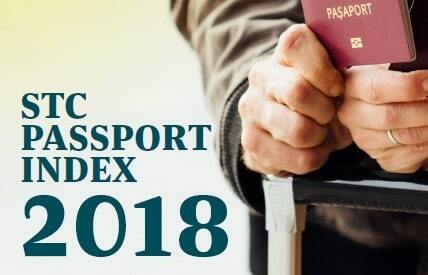 The 2018 STC Passport Index is out! 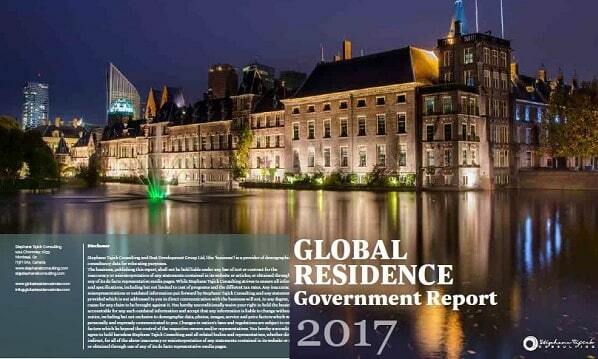 The 2017 Government Report is out! 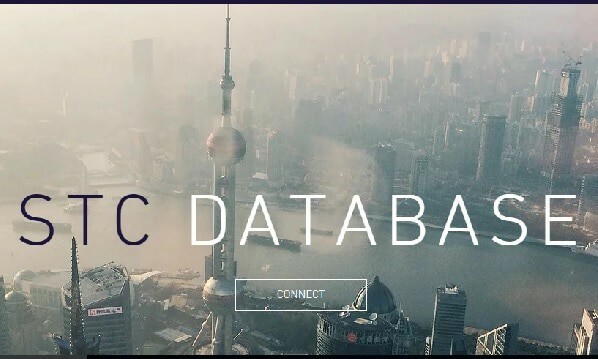 The STC Database is out! The 2017 Industry Report is out! 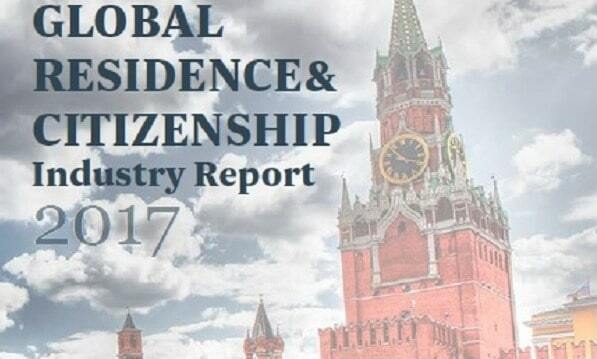 © 2015 GlobalResidenceIndex.com All Rights Reserved.